Yesterday, during the Bloomberg Media Initiative Africa class which we have for three days a month, we did a case study on Botswana. The title of the case study is Botswana: A Diamond in the Rough by Laura Alfaro, Debora L. Spar, Faheen Allibhoy and Vinati Dev published by Harvard Business School. 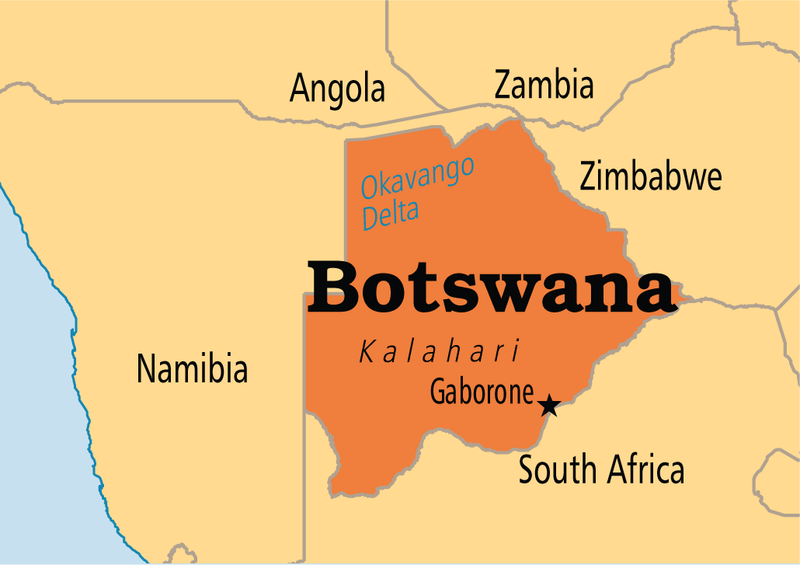 It deeply explained the history of Botswana as a country, going from a very poor country that gained independence from Britain in 1966 to Africa's best success story. Botswana is the indication that our problems are not color related or genetic but purely one of poor choices. More importantly, I learned that the very problems and situations countries face are what we as individuals too face. Some countries are blessed with natural resources and yet have nothing to show for them. Same with some individuals. Some countries make bad economic decisions. Same with some individuals. Some countries don't save up for tomorrow. Same with some individuals. Some countries don't invest in capacity development. Same with some individuals. Some countries always point to others (especially colonial masters) as the cause of all their troubles. Same with some individuals. Some countries only care about painting themselves good rather than making sound fundamental changes. Same with some individuals. Some countries only care about showing off, spending recklessly and importing everything. Same with some individuals. I guess the very things we accuse nations of are also present in our individual lives. Everyday, I struggle to break free from the pressure/temptation to up my lifestyle. I am constantly trying to also not fall for the curse of the dutch disease (resource curse) -- letting a sudden increase in income decrease my diversified value creating activities and blow up my lifestyle. I try hard to not let success turn my head and make me consider the very works that earned me the success too belittling (or below me). Like Norway and Botswana, I want to be one of the shining examples. Positive examples.